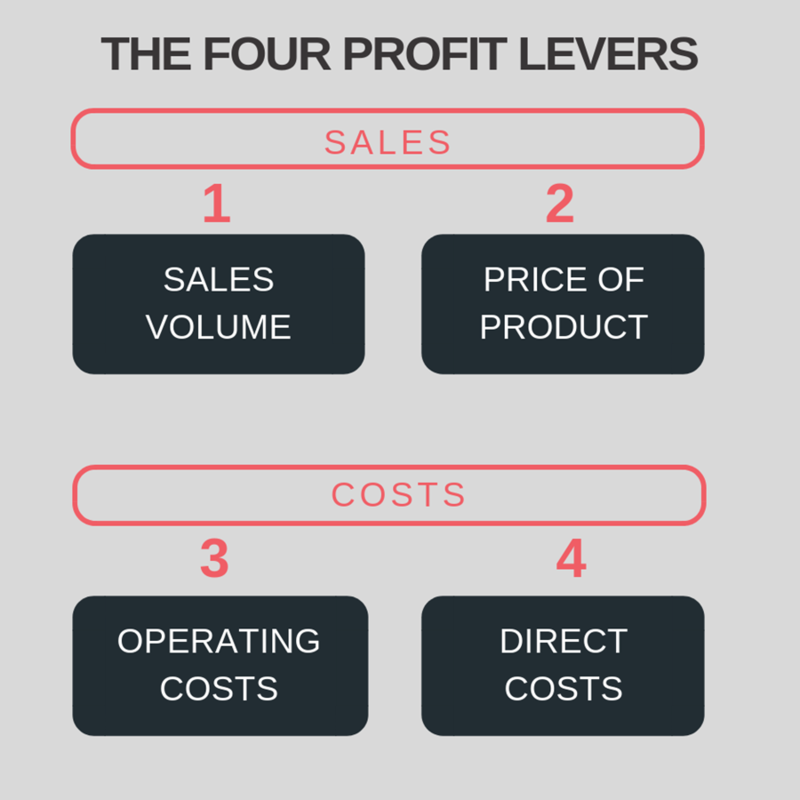 In this two-part series on increasing profitability, we are taking a deep dive into the four profit levers that impact business profit. In part 1, we covered the first two profit levers which fell under the category of Sales; Sales Volume and Price of Sales. Today we will cover the last two profit levers which fall under the category of Costs; Operating Costs and Direct Costs. As the name of this article suggests, this is a 2-part series. If you haven’t already read part 1, please find it here and get up to speed before tackling part 2 (this article). This is often one of the first thoughts that arise when looking to increase profit. 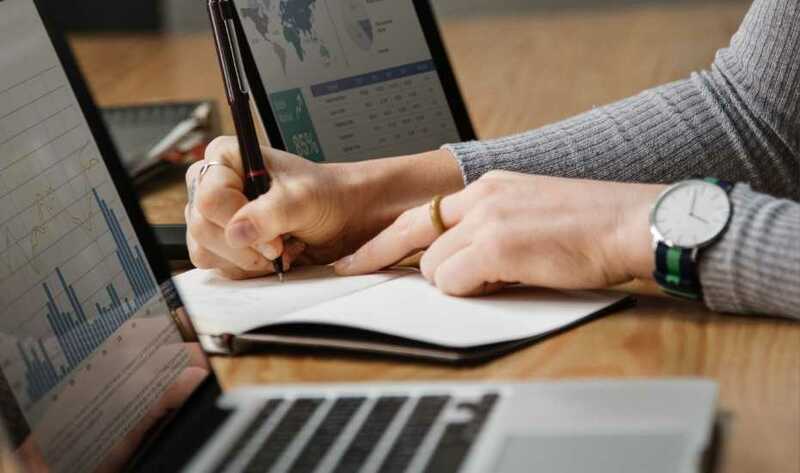 Often a business owner will react swiftly to a decrease in profit by slashing costs and tightening up on all expenditure. While this can have an impact on profit, it’s important to know which cost reductions will have the most leverage on your profit. 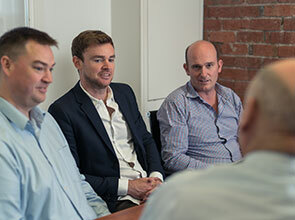 Using the same example from part 1, Oliver is still looking to increase profitability for his advertising agency in the CBD. 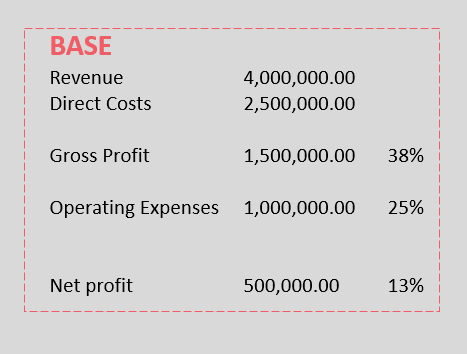 The figures below are what Oliver’s business currently looks like (before making any changes with the profit levers). Today we will cover levers 3 & 4. 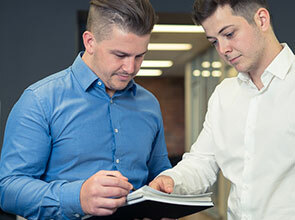 When building his business over the last seven years, Oliver always wanted the best of the best for his staff. He was a firm believer that creating an excellent work environment made for a happy and more productive team. However, now that profit is stagnating - he is starting to question whether this is really true. Oliver questions whether the staff would notice if he cutback on a few of the overheads. Oliver considers a number of changes to operating costs. Firstly, he could move the office out of the CBD to a business park in the South East of the City where rent is much cheaper. Oliver could also restrict the corporate credit card use for his sales team. No more long lunches when entertaining clients. And to really keep an eye on costs, Oliver considers implementing a much stricter approval process when staff request office supplies. Overall, these changes would reduce his operation costs by 10% or $100,000. The $100,000 Oliver has saved on operating expenses is now added to his net profit, allowing him to receive a 20% profit increase. While this is still a win, Oliver must seriously weigh up if moving to a new office and tightening expenditure will have negative consequences for staff morale. Oliver re-considers moving to new offices and instead decides to investigate lowering his direct costs. For Oliver, the majority of his direct costs are his staff. Because he owns a service-based business, he requires staff to generate sales and deliver the service. Oliver looks at re-structuring the team. After sitting down with his operations manager and looking closely at the team, he finds a way to remove the need for 3 of the mid-level designers. 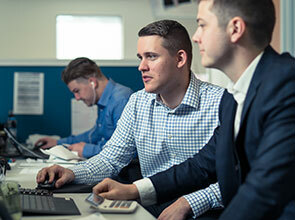 He can shift some of the workload to the junior designers and can contract out the remaining workload to an external contractor for a reduced cost. If Oliver makes this change, he will reduce direct costs by $250,000, which is 10%. By pulling this lever and reducing the direct costs by 10%, this has increased his profit by 50%, which is a great result. Examining your profit levers is a very powerful tool when making intelligent business decisions. As we can see from the above, if Oliver were to make a knee-jerk decision and focus on cutting overheads, he would likely disrupt and frustrate the entire team to get a 20% increase in profit. Whereas, he could get a 50% increase in profit by making a decision on direct costs which only impacts three staff members. Of course, this is a simplified example, but it does illustrate the value of understanding the profit levers and the power of analysing the financial impact before making business decisions. Again, as a business owner, your role is to know which levers to pull and to pursue incremental gains with each of these levers. With knowledge comes power and for a business owner the ultimate knowledge is knowing how to increase profit. If you are feeling confused about what your next move is, feel free to use these templates and of course, reach out to our team if you’d like help with your business decisions.